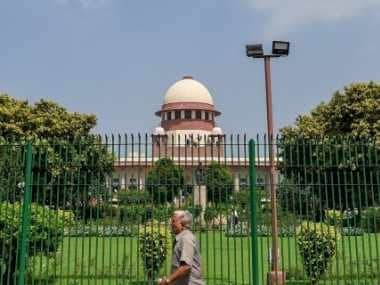 The Supreme Court punctured the Pune Police's bid for immediate custody of the five human rights activists arrested for suspected Maoist links on Wednesday, saying that dissent was the safety valve of democracy. Granting the activists interim relief, the court ruled that they can't be taken to jail until the matter is heard on 6 September, and instead ordered the police to keep them under house arrest as a precautionary measure. 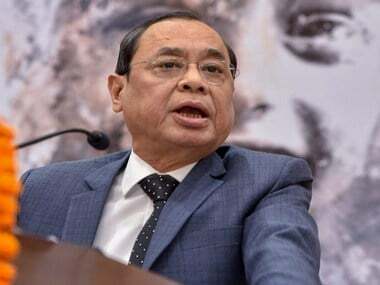 The bench comprising of Chief Justice of India Dipak Misra, and Justices AM Khanwilkar and DY Chandrachud was hearing a petition challenging the arrest of five activists: Sudha Bharadwaj, Gautam Navlakha, Vernon Gonsalves, Arun Ferreira, and Varavara Rao. 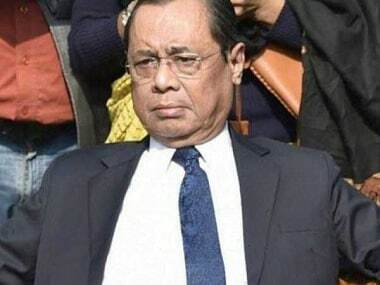 All eyes were on the Supreme Court after it gave an urgent hearing to a plea a by historian Romila Thapar and four other human right activists on Wednesday against the arrests that sparked outrage from human rights defenders and Opposition leaders. Along with Thapar, economist Prabhat Patnaik, economist Devaki Jain, Delhi University Sociology professor Satish Deshpande and Maja Daruwala who is a senior advisor with Commonwealth Human Rights Initiative filed the petition in the apex court challenging the arrests. The petition filed by the five intellectuals alleged that the Pune police action was the "biggest attack" on freedom and liberty of citizens by resorting to high-handedness without any credible evidence. It also alleged that no action was taken against right-wing workers, against whom FIRs were lodged as they "were behind" the Bhima Koregaon violence. The Supreme Court's order came on a day of multiple court battles after the pan India crackdown on Left-wing activists. The apex court also questioned the state police's move to arrest these activists nine months after the incident and said that all of them were reputed citizens and "stifling the dissent" was not good. "Dissent is the safety valve of democracy and if you don't allow these safety valves, it will burst," the bench, said in a packed courtroom. Taking a strong note of the submissions of the state government, it said, "This (arrest) is a wider issue. Their (petitioners') problem is quelling dissent." "Nine months after Bhima Koregaon, you go and arrest these people," the bench asked while taking serious note of Maharashtra's plea that they were arrested in pursuance of an FIR. Issuing notice to the Maharashtra government and its police, the bench considered the submissions of senior advocate Abhishek Manu Singhvi, appearing for the petitioners, that the arrested activists be kept in house arrest.